ELTA Systems, a subsidiary of Israel Aerospace Industries (IAI), was awarded a contract by the Systems Missiles and Space Group of IAI to supply to the Israeli Navy four ELM-2248 MF-STARs Multi-Function Digital Radars, based on the latest Active Electronically Scanned Array (AESA) technology. To be installed on the ship’s masts, the MF-STAR comprises four conformal phased array S-Band antennas providing 360° coverage. The Israeli Navy selected this version as it is optimized for the design of the Sa’ar 6 vessel, offering maximum performance. AESA technology allows for faster threat alert response time, better accuracy, and the ability to simultaneously track multiple targets and different target-types thereby providing an optimal Situational Awareness Picture (SAP). 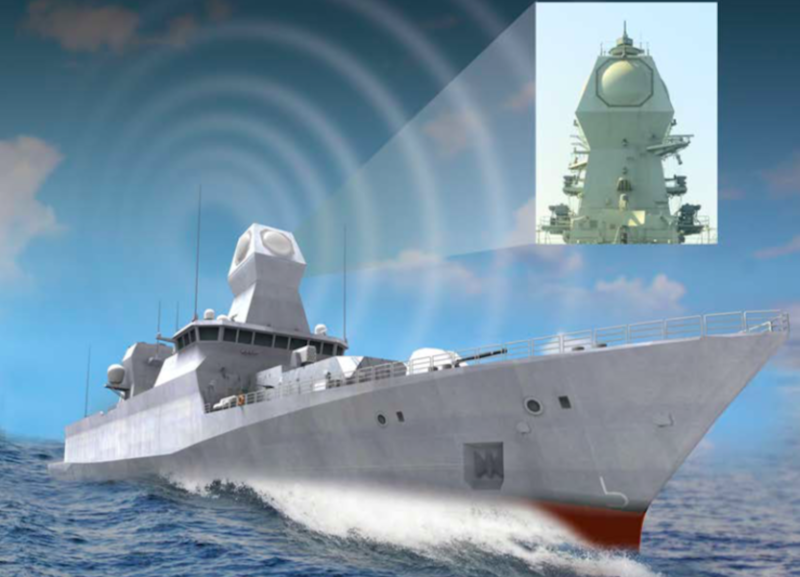 When confronted by an incoming threat, the radar rapidly provides relevant data to the entire weapon systems on board (such as Gunnery and Surface-to-Air Missiles), in order to deliver the proper response. 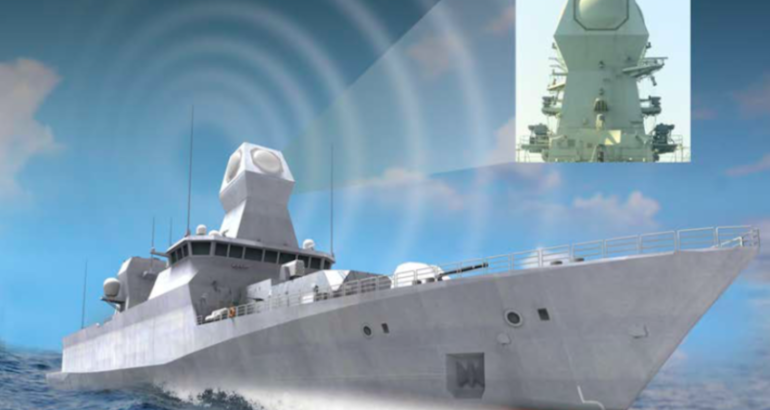 Optical networking and antenna tile architecture makes the system significantly lighter than similar radars, without reducing its capabilities and functionality, deeming it the best naval radar in its class. The Sa’ar 6 class is a further development of the German MEKO A100 base (and variations for the German Navy K130 corvettes). The Sa’ar 6 vessels will not just be “Patrol Vessels” as initially reported but rather powerful Corvettes with a displacement in excess of 2,000 tons and a length of 90 meters.The width of the class is 13.5 meters and its draft is more than 4 meters. Their maximum speed is 26 knots thanks to their diesel power plant and dual-shaft arrangement. The crew complement is about 70 sailors. The total cost of the program for the acquisition of the four ships is estimated at $ 3 billion in Israel.